Saturday, April 13, 11:00 a.m. - 4:00 p.m.
Cogswell's Grant, 60 Spring Street, Essex, Mass. Come fly a kite at Cogswell's Grant. 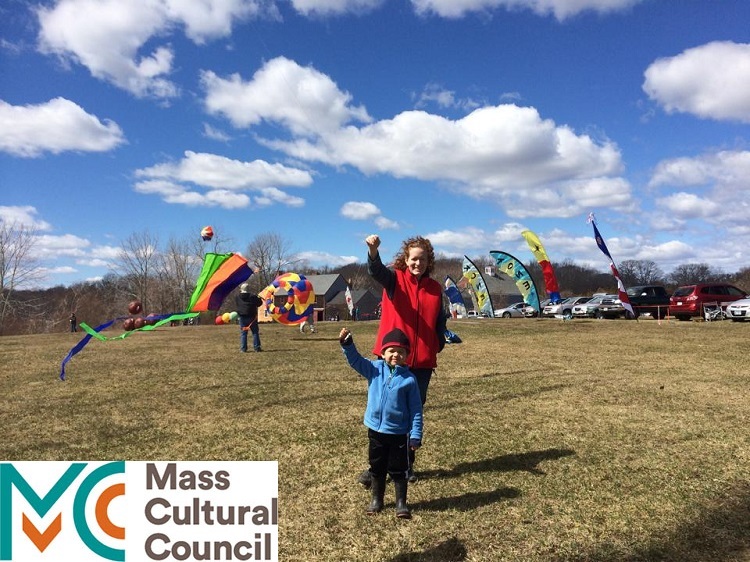 Bring your own kite or build one with us, and watch professional flyers from Kites Over New England.Archie Stewart of Kite Education leads an optional workshop with all materials included, where kids and adults can make their own kites and learn how to fly them.